Tri-Fold Coin Boxes – C. Forbes, Inc. 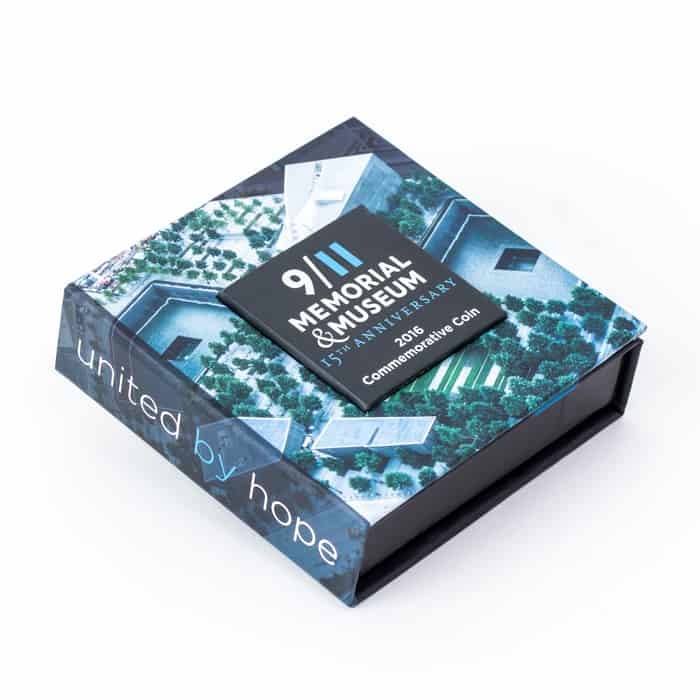 The storied history and narrative associated with numerous customers, including the 9/11 Memorial & Museum, the Smithsonian, and the John F. Kennedy Presidential Library & Museum, lend themselves to upgraded packaging. One of the more distinctive designs our company uses for challenge coins is a tri-fold coinbox. With the ability to graphically convey more detail about the person, place or thing, the custom box design provides an impressive presentation method. 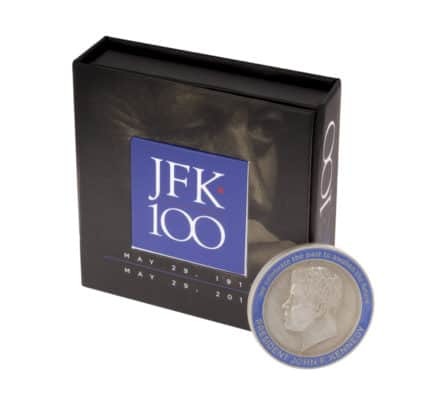 The inner flap allows for descriptive text or personalized images, while a prominent square emblem in the box lid enables an added dimension that highlights the subject matter.